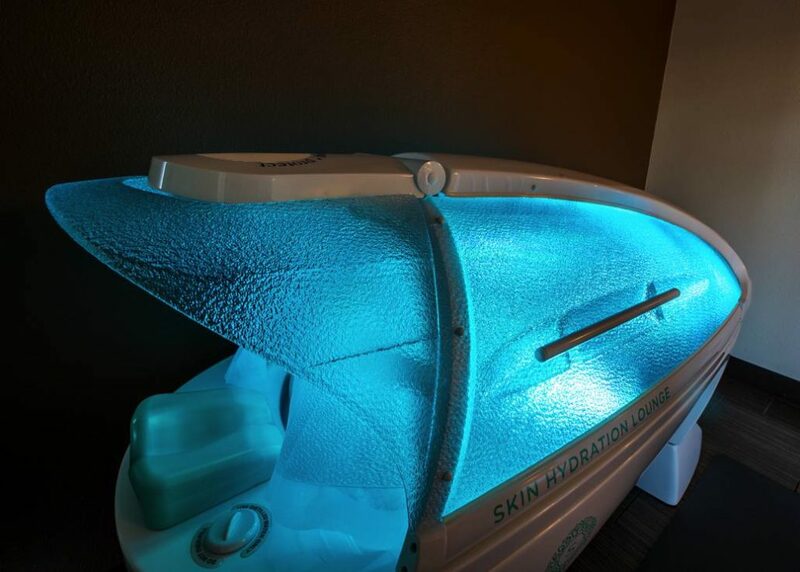 With 15 area locations- SunsUp Tan & Wellness Spa is the largest locally owned and operated (non-franchise) tan and wellness spa in the Portland/ Vancouver Metro area. What does that mean? Consistency in our products and services, control over what we sell and creating a customer experience that is uniquely Northwest. 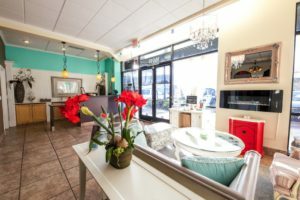 We’ve been providing a top-notch, premium experience to our clients since 1995, making us the longest operating spa/salon in the Pacific Northwest! 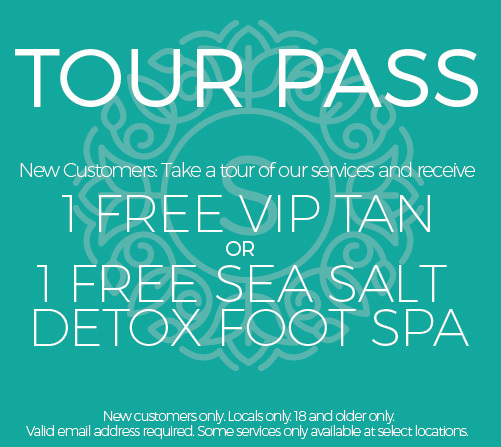 A Signature experience like none other. 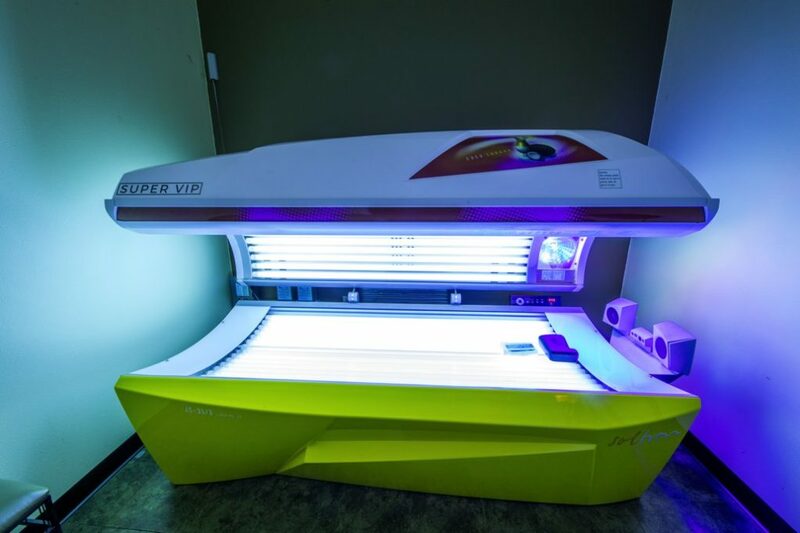 SunsUp’s vision is simple: Create a dynamic wellness spa that offers a wide variety of the finest products and services at the lowest prices possible. 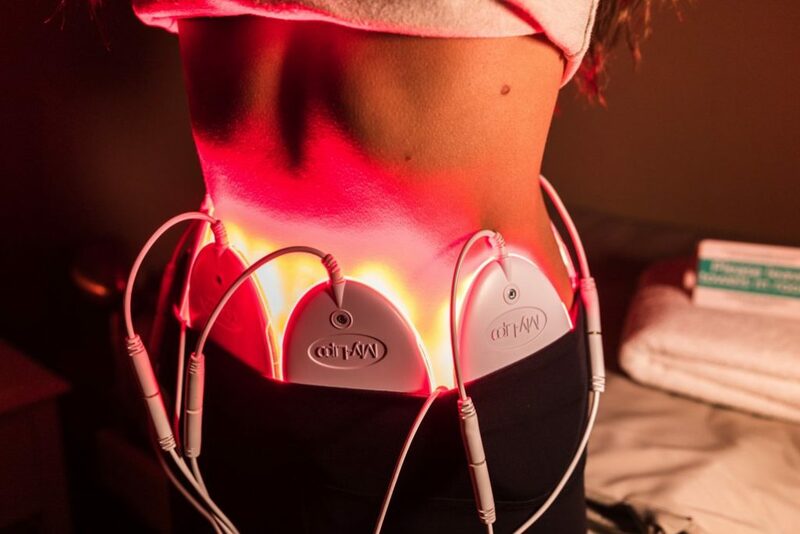 We provide a wide range of personalized, results driven services for relaxation, weight loss, stress relief and of course color. Whatever your desired goals are we are confident we can help you achieve exactly what your after. No one offers a wider selection of products and services and we strive to maintain a customer experience that is above and beyond all expectations.  We work tirelessly to offer products that match our customers needs and wants, while maintaining a price point to match any budget. 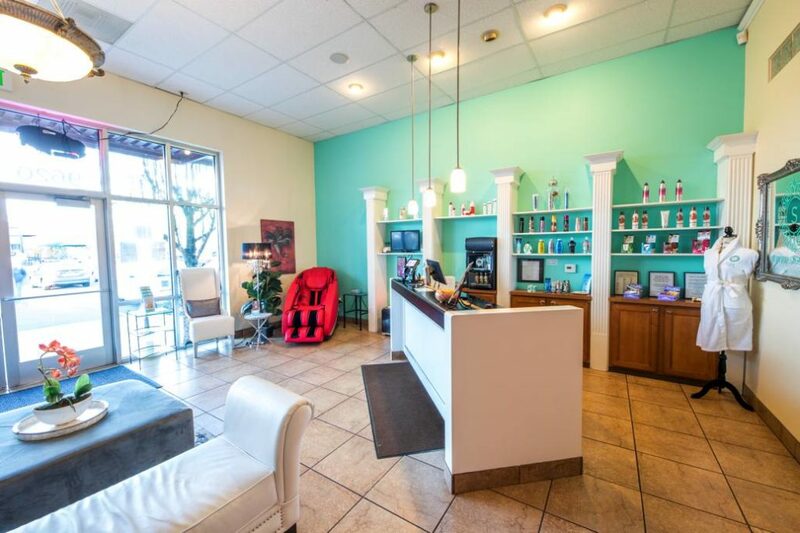 With state-of-the-art equipment, top quality products and our highly trained staff, it’s no wonder why we have become the number one wellness spa in Portland and SW Washington. We service ALL of our equipment in-house above and beyond the manufacturers recommendations….what’s this mean? That our services are consistent and more effective- saving our clients time and money. 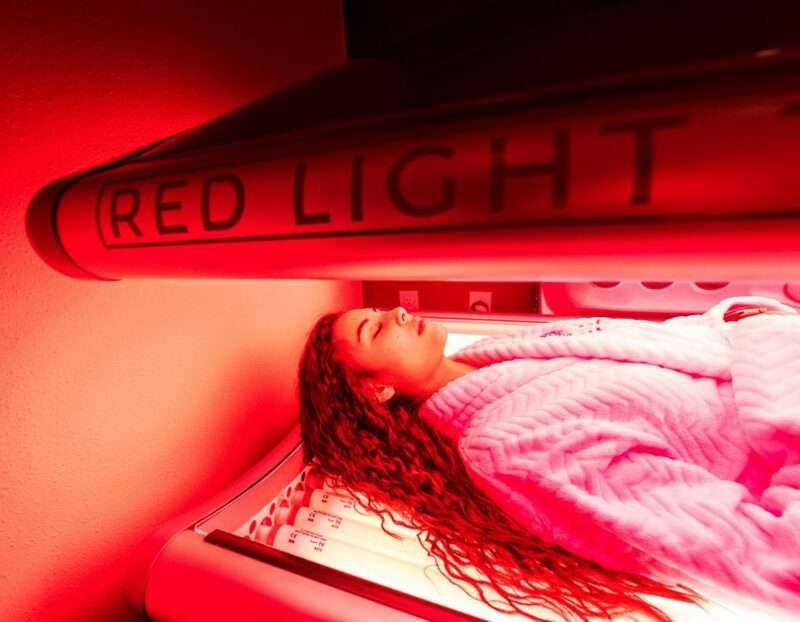 We know that this isn’t the most exciting thing about our spas, but it’s an important part of providing a safe, quality and consistent results to our customers.. Ask your gym or salon about their equipment service schedule. 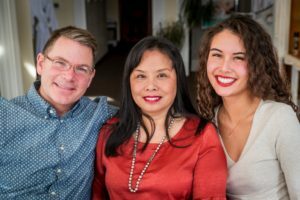 Discover the SunsUp experience and why we mean every word when we say, “We Care Enough To Do It Right!”-That’s the SunsUp difference. 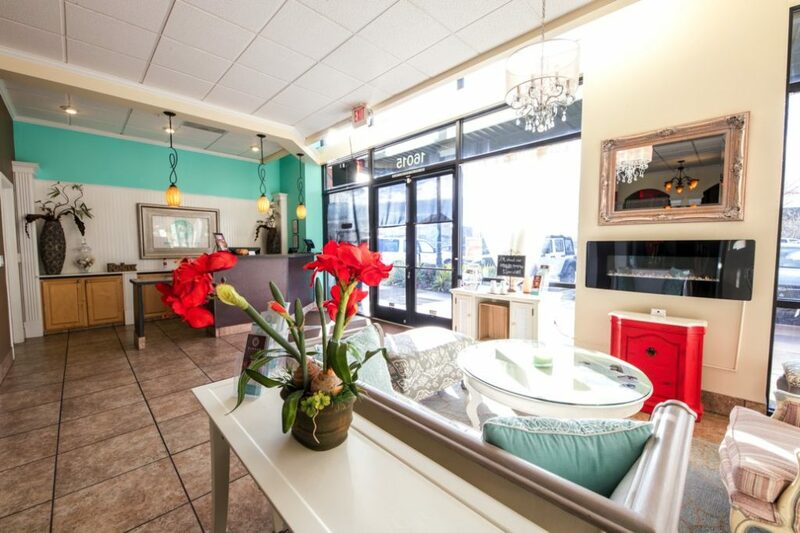 Beautiful, clean facilities and friendly, knowledgeable staff with the absolute latest in products and professional equipment ready to provide you with an excellent spa experience from start to finish! It’s no wonder we’re rated #1 in Portland since 1995!